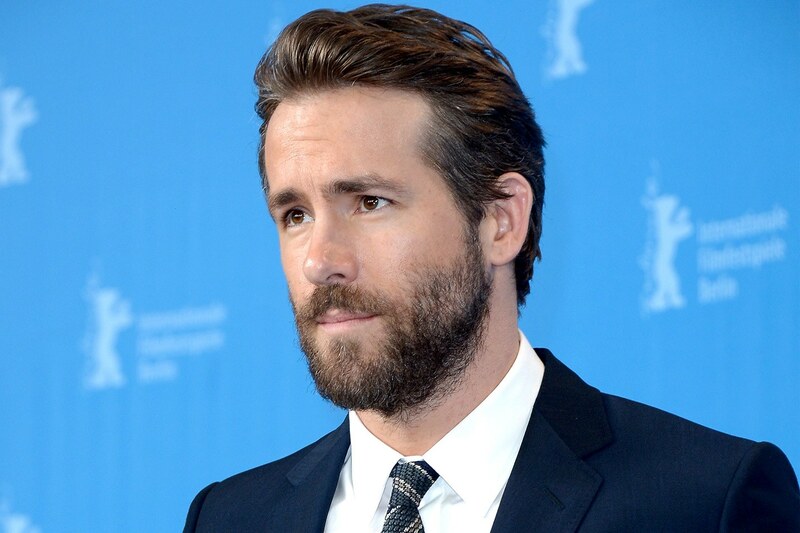 Hollywood actor and everyone’s favourite Ryan Reynolds has joined the cast of the new Pokemon movie, Detective Pikachu. The Deadpool actor is expected to provide the voice of the detective and joins Justice Smith and Kathryn Newton in the live-action film, reported Variety. Director Rob Letterman is helming the project, while the script has been penned by Nicole Perlman and Alex Hirsch. Reynolds’ part will be shot by motion caption technology. Detective Pikachu was a video game launched in Japan in 2016. Pikachu would help a child solve mysteries with new powers of being able to speak in human languages and wearing a reindeer cap just like Sherlock Holmes. The story is about a teenager who teams up with Pikachu in order to find his kidnapped father. Filming on the project is expected to start soon.